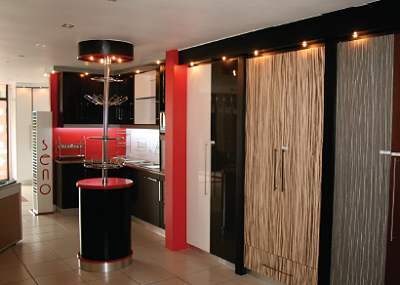 Your dream kitchen? We make it affordable. 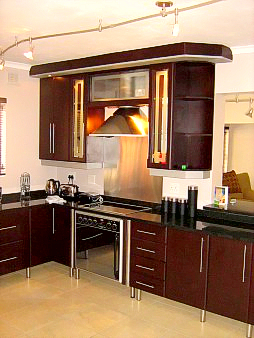 A kitchen is more than a set of cabinets and doors - it's the heart of your home. 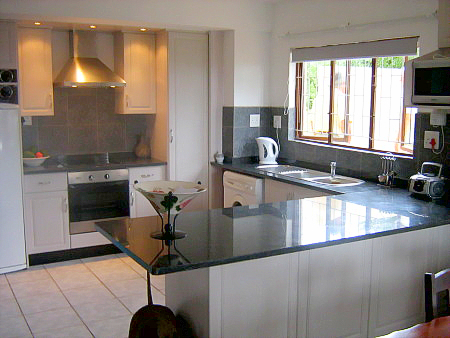 So we know you dream big - that's why we make sure our kitchens are affordable. 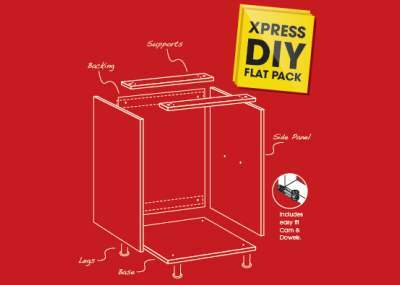 Make it possible with our range of easy DIY Flat pack solutions or customised to your taste and finish with our wide range of accessories. 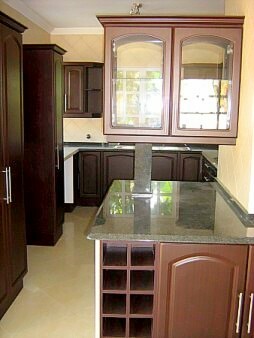 Manufacturing and Installation of Kitchens, Built in Cupboards and Bars. 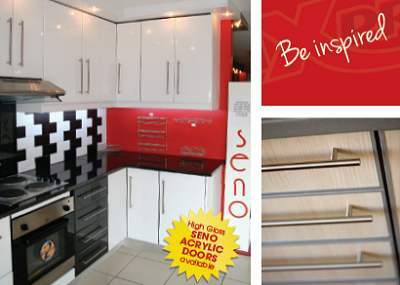 THE KITCHEN GUYS, agents for SEMBEL-IT, Africa's largest kitchen company, offers a quality product backed by peace of mind and value for money that no other company can equal. 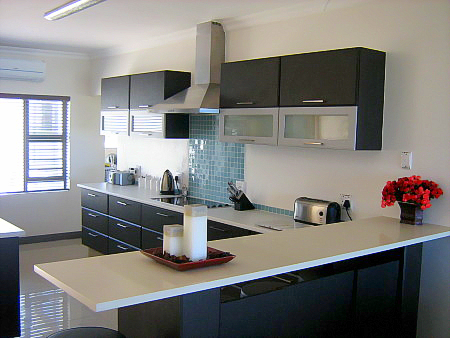 We operate within a 100km radius of Shelly Beach. 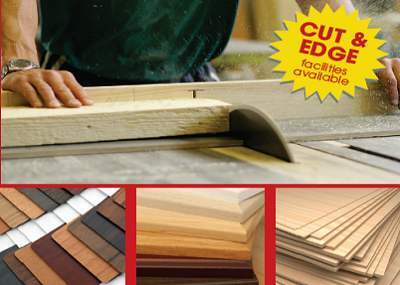 Quality service at the best price - FREE quotations in all areas.